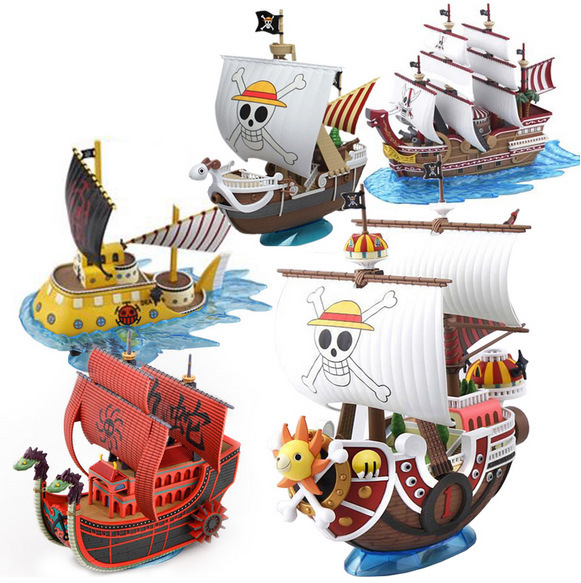 Thousand Sunny Ship | Free Shipping Worldwide | #1 Fan Store ! One Piece Thousand Sunny Ship & other Characters. Choose from different characters vessels. 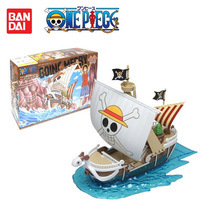 Length is between 12 – 16 centimeters depending on model. 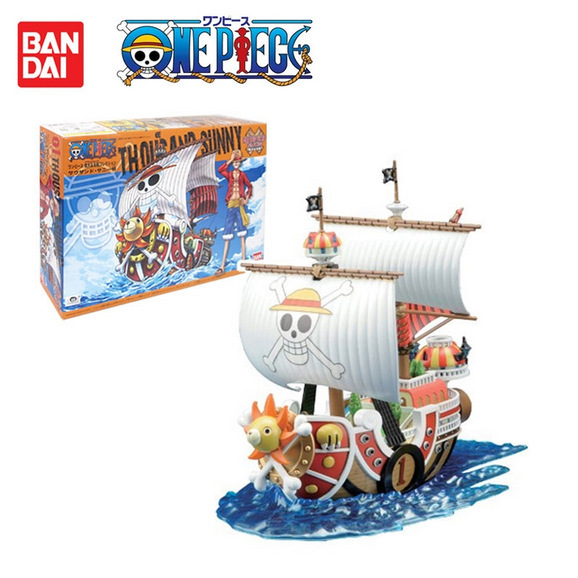 Coolest is Thousand Sunny Pirate Ship.